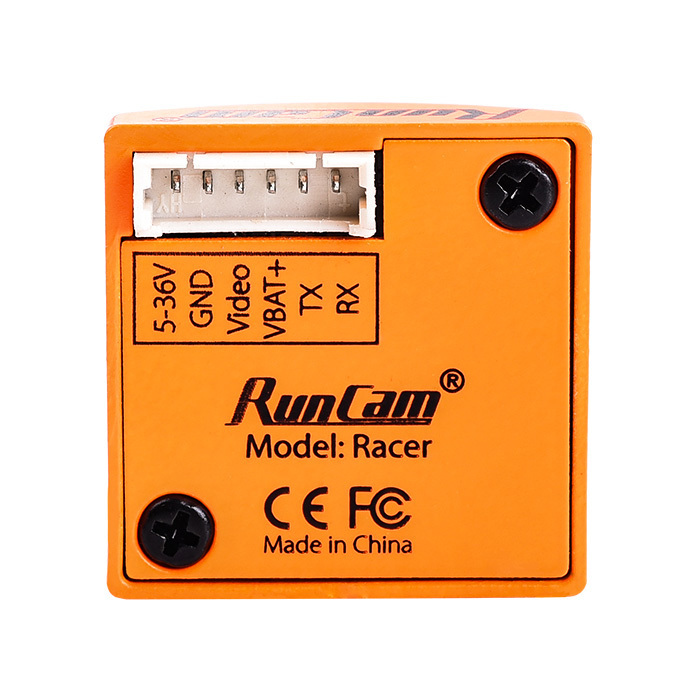 RunCam is not slowing the pace and releasing the new RunCam Racer camera, specially designed FPV camera for racing players. 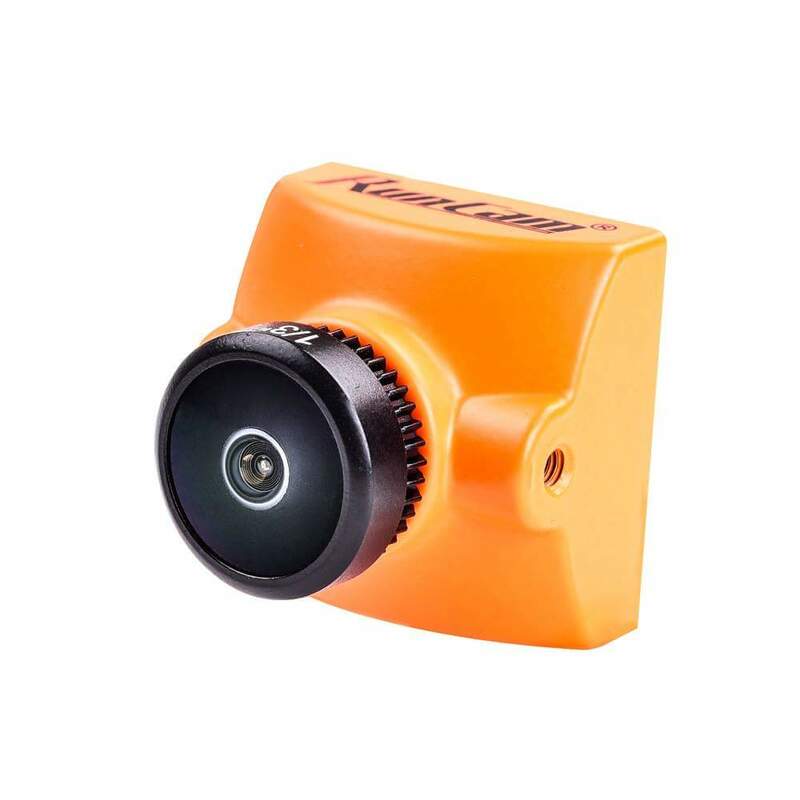 This is micro sized CMOS 700TVL camera with a promised ultra low latency of only 6ms. It can be swiched between 4:3 and 16:9 aspect ratio, also image can be flipped/mirrored. Camera has OSD with Voltage/Craft Name/Timer and camera settings can be controlled via UART connection. 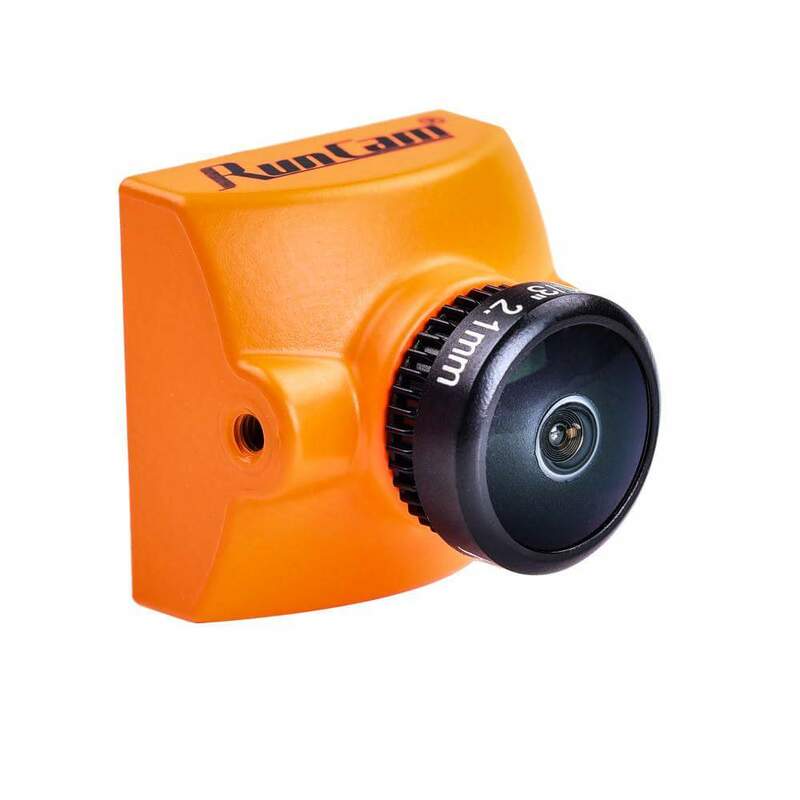 Racer Camera comes with two mounting brackets: standart aluminium and one ABS to fit the camera into fullsize camera mounting (28mm). 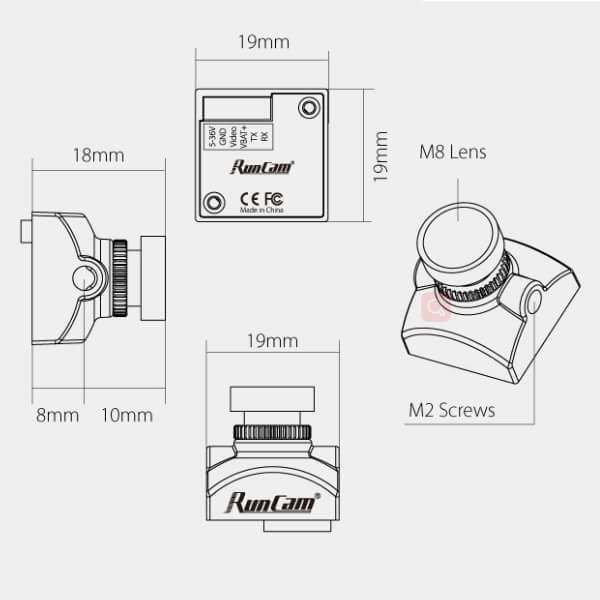 * Comes with a 19mm to 28mm bracket, suitable for the micro size and regular size.